This image is actually made of several pictures. Taking a few moments to look at it closely can reveal a lot about your personality traits and the way you think. Study the image before moving on (no sneaking a peek at the answers) to learn more about how what you see relates to the way your brain works. 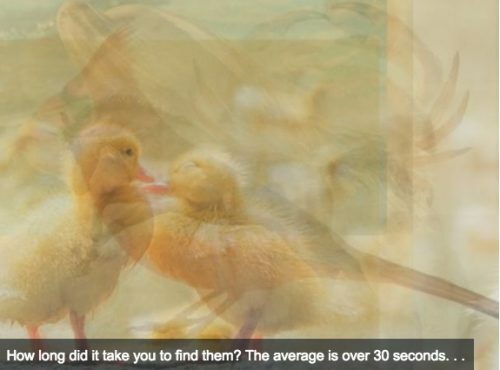 • Which animal or animals did you find fastest? 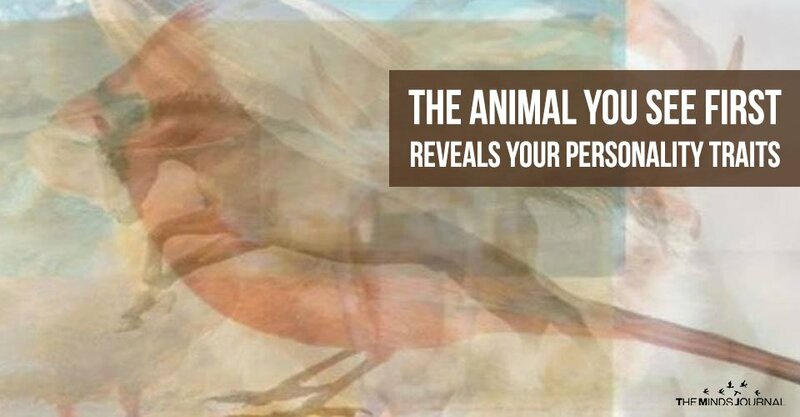 • How quickly were you able to identify other animals? • How many and which animals did you find? • The Bird – If the first image you saw was the bird, you tend to have a more outgoing and expressive personality. • The Crab – If you saw the crab first, you tend to be happier and have a better sense of humor. 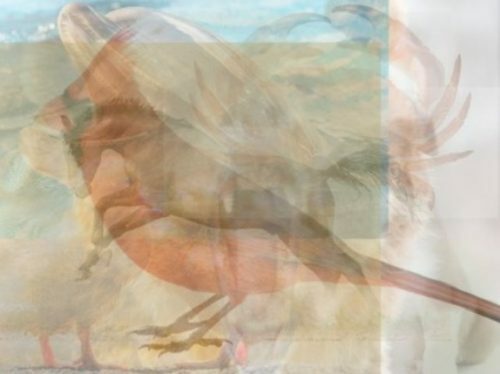 • The Bird & The Crab – People who saw both images at the same time or very close together tend to be more sensitive and emotional. 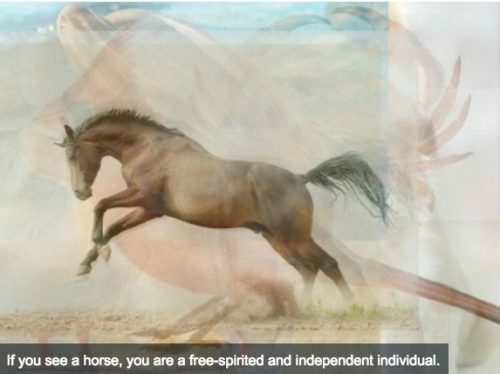 • The Horse – This image usually jumps right out at people who are more independent and free-spirited. 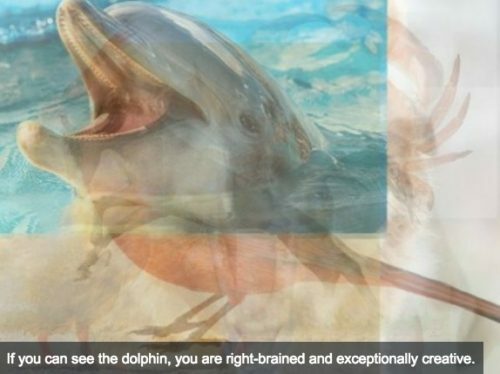 • The Dolphin – If the dolphin was your first image, it means you are a more creative and artistic person. • The Ducklings – This image can actually be difficult for many to find. Seeing it first means you are detailed, quieter, and more focused. 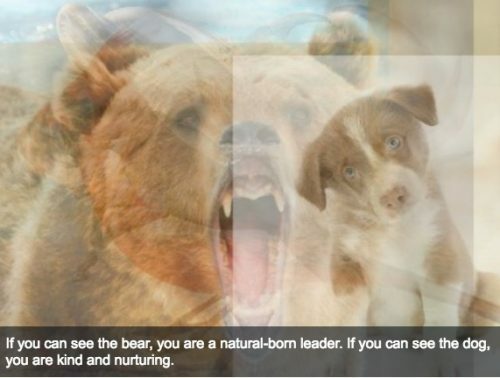 • The Bear – Seeing this growling beast means you are a natural-born leader with a strong personality. • The Puppy – If the puppy was the first animal you saw, it means you are kind and nurturing. • Finding the bird and the crab requires focusing on contrast. If you were able to find both of them quickly, your brain processes information very quickly, and it is easier for you to spot connections and patterns.